Here is a antique lace runner with Italian embroidered whitework, handmade filet work and a lace edging. Antique Lace Runner Italian Embroidered Linen Lace Table Dresser Scarf Condition: Good condition with some mends. 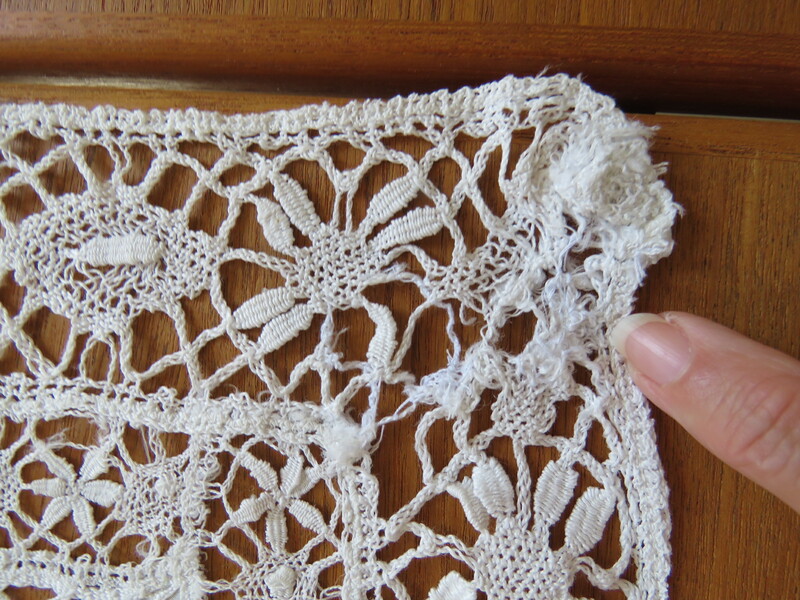 There have been some previous mends to the lacework at the corner edges (see photos). 1 tiny break to the filet net. Some stray threads that need to be tucked in with a needle and thread to secure in place.